American tech giant Amazon is planning to launch 3,236 satellites into space in order to provide superfast internet to 95% of the world’s population. The plans, known as ‘Project Kuiper’, aim to launch satellites into orbit at three different altitudes. 784 satellites will be placed 387 miles above the earth, a further 1,296 will be 379 miles high and 1,156 will be placed at 391 miles. The Seattle-based company is expected to spend billions of dollars on the ambitious project, which aims to provide data coverage for the whole world between the latitudes of 56 degrees north to 56 degrees south, reaching the vast majority of every home on the planet. According to the United Nations, nearly 4 billion people don’t have any access to a broadband connection. It has not yet been confirmed when Amazon plans to launch their satellites, and they must first gain approval from the Federal Communications Commission. The company would also need to build and operate stations on Earth capable of communicating with the satellites. The CEO of Amazon, Jeff Bezos, already owns a rocket company called Blue Origin, which will likely be involved in the project. 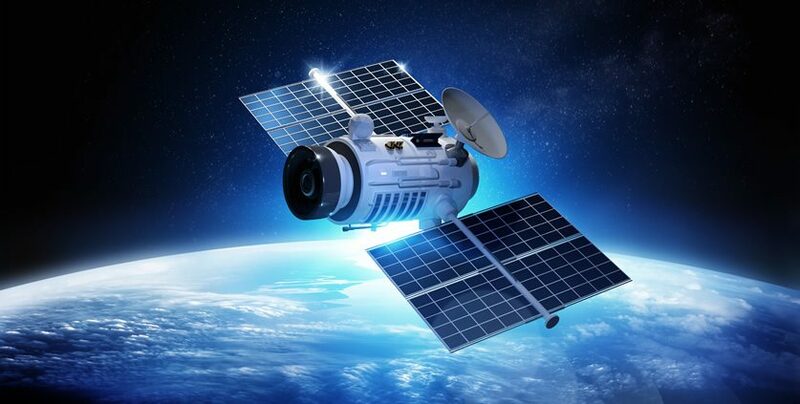 Other companies have already been working on similar plans to launch satellites in order to provide high-speed broadband to a wider audience. SpaceX, OneWeb and Telesat have all sent satellites into space already for this purpose, while Facebook have teamed up with Boeing to start their own project. OneWeb, a London-based company, sent six Airbus-built satellites into orbit earlier this year, while they plan to have over 650 in operation by 2020. Elon Musk’s SpaceX sent two prototype satellites into space last year, and their plans are even more ambitious than Amazon’s, with 12,000 expected to be launched.